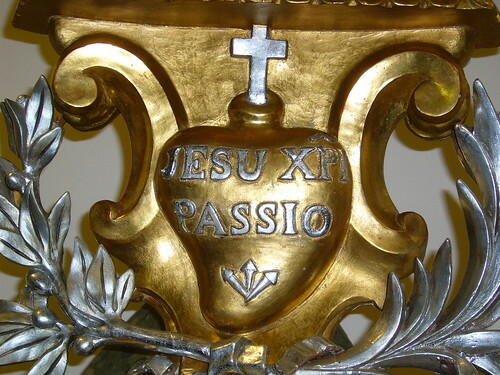 During the month of October 2007, ten Australian Passionists went on pilgrimage through Italy to places of St. Paul of the Cross. In July 2008, Pope Benedict XVI will celebrate World Yoth Day in Sydney, Australia. For the Passionists and for young poeple who share in their life, ministry and spirituality, WYD2008 will be an opportunity to experience the international dimension of “being Passionist” and to see how the Charism of St. Paul of the Cross has taken root in many countries and cultures. The Passionists have recently pubished an E-Letter not only for those who will go to Sydney; it can be used by Passionist Youth Groups and formation communities as a basis for reflection and discussion, so that the preparation for WYD2008 involve everyone.